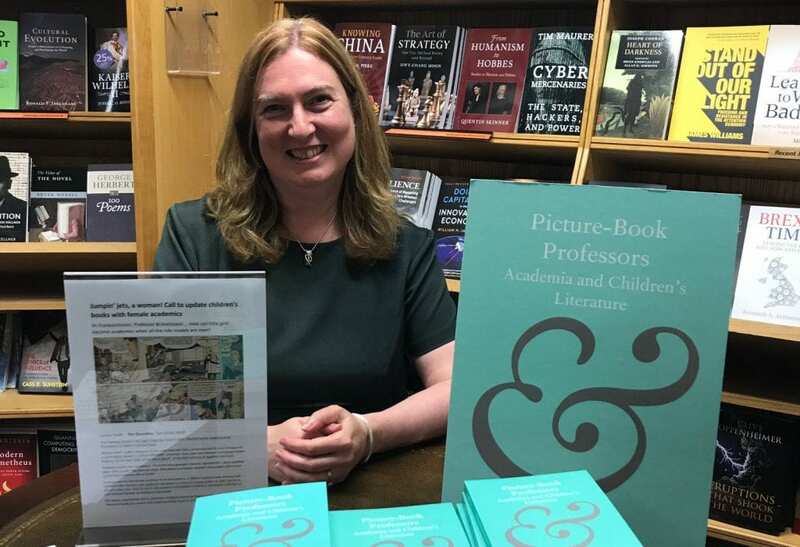 UCLDH’s co-founder and former director Melissa Terras launched two open-access books of hers during this year’s Open Access Week: Picture-Book Professors: Academia and Children’s Literature from Cambridge University Press and The Professor in Children’s Literature: An Anthology from Fincham Press. In the research presented, Melissa studies the representation of academics in juvenile literature from the mid-nineteenth century to the present. She lays out her findings in an academic monograph [free PDF] and supplements this work with an anthology of selected out-of-copyright works [free PDF]. Melissa’s research has been covered by Times Higher Education [subscription required] and The Guardian. Melissa Terras, Julianne Nyhan, Edward Vanhoutte, and Inna Kizhner are pleased to announce the launch of the Russian edition of their book “Defining Digital Humanities“, published by Siberian Federal University Press. The Russian edition is a translation of the English edition and the text is freely available in Open Access (CC-BY), allowing anyone to take, share, download, reuse, and remix, in any way – as long as there is attribution. Please do circulate to colleagues who may be interested in the Russian edition of this book! 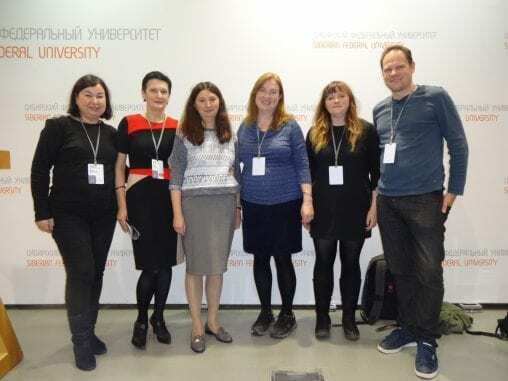 The Editors and Translators of the Russian edition of Defining Digital Humanities, at the launch at Siberian Federal University in September 2017. UCLDH are happy to announce two recent publications. 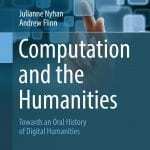 We have an open access version of the book Computation and the Humanities: Towards an Oral History of Digital Humanities, by Julianne Nyhan and Andrew Flinn, published by Springer as part of the Springer Series on Cultural Computing book series (SSCC). We also have an article on Digitally reconstructing the Great Parchment Book: 3D recovery of fire-damaged historical documents published in Digital Scholarship in the Humanities, Volume 32, Issue 4, 1 December 2017, Pages 887–917. an open access set of 326 XML documents containing encoded transcriptions of the individual folios of the Great Parchment Book is now available via UCL Discovery. 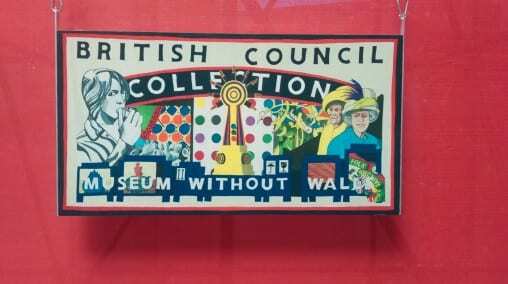 2015 was the year of Mexico in the UK and the UK in Mexico. As part of this the British Council organised a series of events including several at the Guadalajara International Book Fair (FIL) (26/11/2015 – 09/12/2015) which is the largest literary festival and most important publishing gathering in Latin America. I was invited to take part in the Academic Programme and speak at the XIX International Meeting of Educational Research organised by the Department of Educational Studies of the University of Guadalajara. I was introduced to warm Mexican hospitality and well looked after by the representatives of the British Council and also by the convenor of the Academic Programme and Head of the Department of Educational Studies, Dr. Antonio Ponce Rojo who runs a Master’s programme there. My planned talk, ‘Reflections on knowledge production within the framework of UK academic institutions’, was part of the panel ‘The Challenges of Knowledge Production in Modern Societies’ and I volunteered for a second on the following day to fill in for another speaker from the UK who had been unable to attend through illness and hastily put together ‘Digital Humanities Pedagogy: digital culture and education’ for the panel on technology in education. 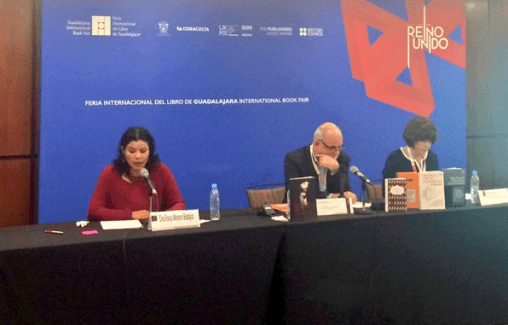 The second session also saw the launch of a British Council bilingual publication ‘Education Systems in Mexico and UK’ and I was very pleased to meet and to get signed copies from the two authors Lena Milosevic (British Council) and Sonia Reynaga Obregon (Universidad de Guadalajara). There will be a publication forthcoming with the talks presented at the various panels in the Academic Programme. Among the publications I was highlighting, it was after all a book fair, was the new publication by DIS colleagues Rebecca Lyons and Samantha Rayner, ‘The Academic Book of the Future’, which featured as the finale of my first talk on knowledge production. This allowed some product placement (see photo) and for me to offer the two copies generously donated by the editors to the University library (thus ensuring them an international and trans-continental ‘impact factor’) along with some other volumes also generously donated by Ashgate publishers. The FIL itself was definitely impressive and certainly lived up to its reputation as the biggest book fair in the world after the one held at Frankfurt: so many books and so many publishers.